Marathons, trails and ultra-trails are multiplying reuniting each year more and more devotees of long distance running. 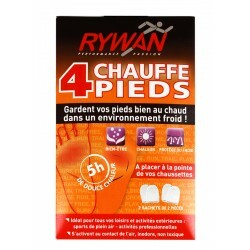 For those enthusiasts, Rywan developed very technical socks that are light, weather resistant and protective to guarantee maximum comfort for all your runs. … Here are reliable, protective, and light products to wear all year round. 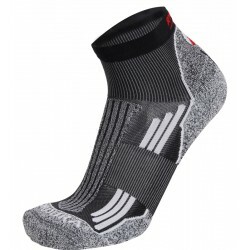 Extra thin terry loop, Climasocks technology and weather-proof materials all designed for your best experience. 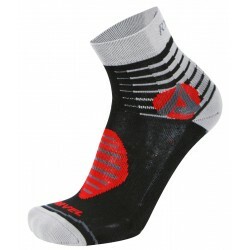 Socks that are both ultra-thin and warm designed to fit in the most technical ski boots. More than 30 years of experience working for your feet have allowed Rywan to develop patents, concepts and unique techniques.